Sarah the creator of the blogging site Sarah Elizabeth Moore has a writing challenge called “The August Write Away”. I have been struggling to keep up with word and picture prompts this week because last week was crazy busy and it is looking like after today, the week ahead is going to be horribly busy too. I have a very very vivid memory of the kitchen from my childhood. My Mumma used to like doing some baking for the family. I don’t remember what she actually baked being my own personal favourites, but I still loved working along with her. She loved making date and walnut cake, which was a bit too heavy for me to enjoy as a child. She also made madiera cake, fruit cake and sandwich cakes. I loved helping my Mum. I was fascinated by her baking and I was keen to learn. But at times, I may have been more of a hindrance than a help. My most vivid memory….one that has frequently come back to me over the years is the time I dropped a bag of sugar onto the tiled floor. The bag split on impact and sugar spread all over the floor. Can you imagine my tears? I cried and cried. I ran out of the kitchen, through the living room, up the stairs and into my bedroom. I jumped on my bed and I sobbed and sobbed. 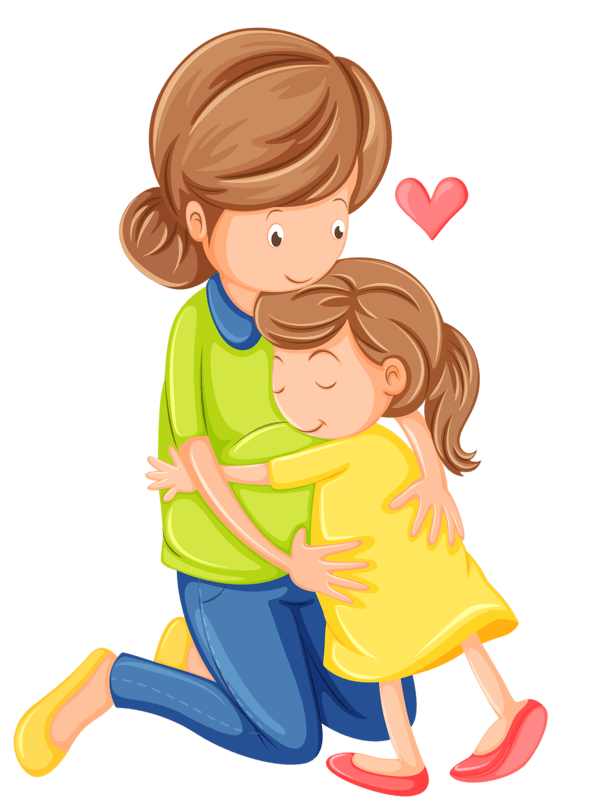 My Mumma – well…I remember she came to me after a few minutes and asked me why I was crying. I can’t remember my exact words, but I remember that I wanted to help her so much and now I seemed to have ruined things. I kept on telling her I was sorry, I did not drop the sugar deliberately, it was an accident. I was so upset. Mumma said if I really wanted to help then I should return to the kitchen with her. I followed her downstairs feeling rather sullen. Once we were in the kitchen, Mum told me that accidents happen, sometimes things go wrong because of something we have done, but the important thing is how we deal with them. She said that crying is not really going to help. But what would help her, was if together we tidied up the mess. I instantly threw myself into sweeping up the sugar with the dustpan and brush. Mumma then grabbed the hoover to pick up remaining parts of sugar and then she allowed me to use the mop (I was a bit too short to be very adept with the mop, but I was determined to help Mumma). Mum thanked me and gave me a huge hug and then suggested we walk down to the local shop to buy some more sugar so we could finish the baking. When we reached there, she bought me my favourite little bag of white chocolate mice. I am sure you can see why many times over the years, my memory of how mum dealt with that situation has come back into my mind. Sometimes we make mistakes, most of them are complete accidents, unintentional. The important thing is how we deal with them. We might feel like having a cry…but the most important thing is that we do everything we can to try to tidy up the mess we have made and start over again. I marvel at the ingenuity both of my parents displayed many times. They remembered to turn many incidents into lessons that would reach our heart and help us for the rest of our lives. Mum made sure I always knew she was happy to have me by her side trying to help her, and made sure I never felt like a hindrance. She was incredibly patient. We enjoyed many more baking sessions together over the years. It’s so true…lessons taught in childhood are invaluable. I am so glad my parents seized so many opportunities to help us learn things that would help us our whole lives. Your mom seems to be a lovely person. Loved the way she handles the situation. Thank you for sharing a remnant of your past. She is very gorgeous! A wonderful example and teacher. Your memory is so heart touching.Your mom taught you a lesson in a lovely way.We should not cry over anything that goes wrong .Lucky you ! Thank you…she is marvellous! I am so grateful for lessons my parents taught me! A very heartwarming story and such a pleasant way to start the week. Hope you have a lovely week ahead. What a sweet story… literally with the sugar 😀 I really enjoyed your voice in the writing style. Thank you, I am so glad you enjoyed it.